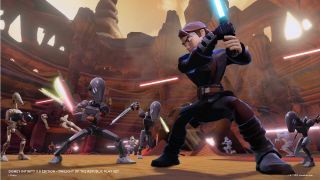 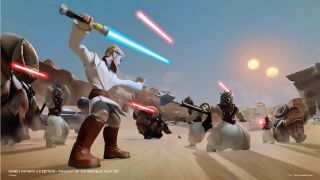 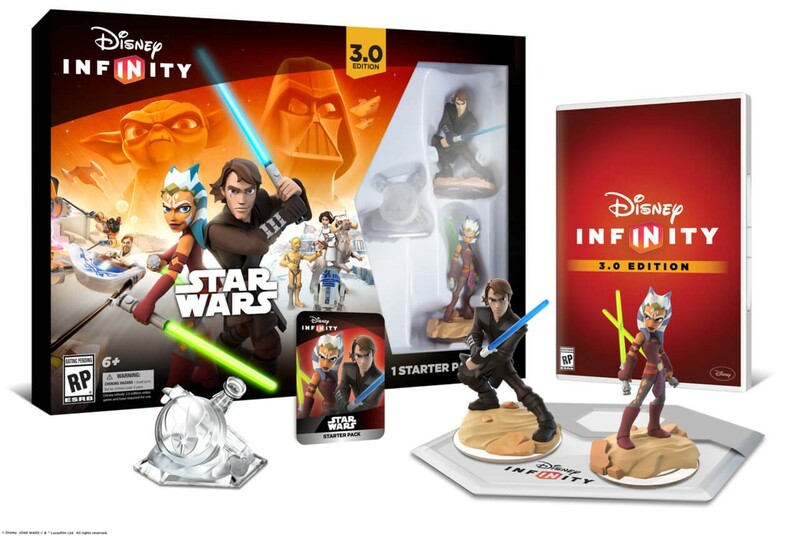 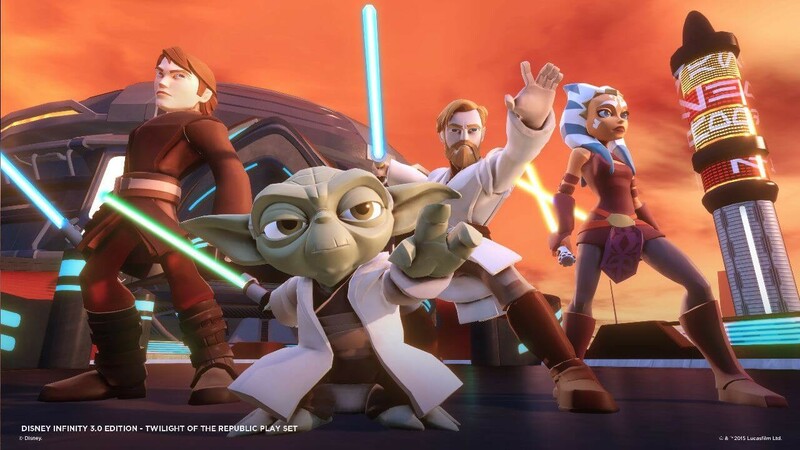 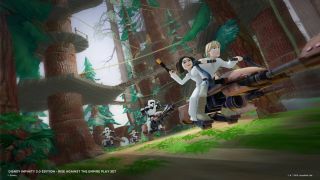 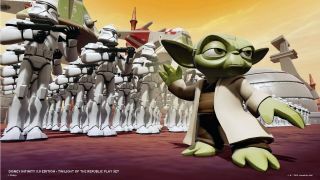 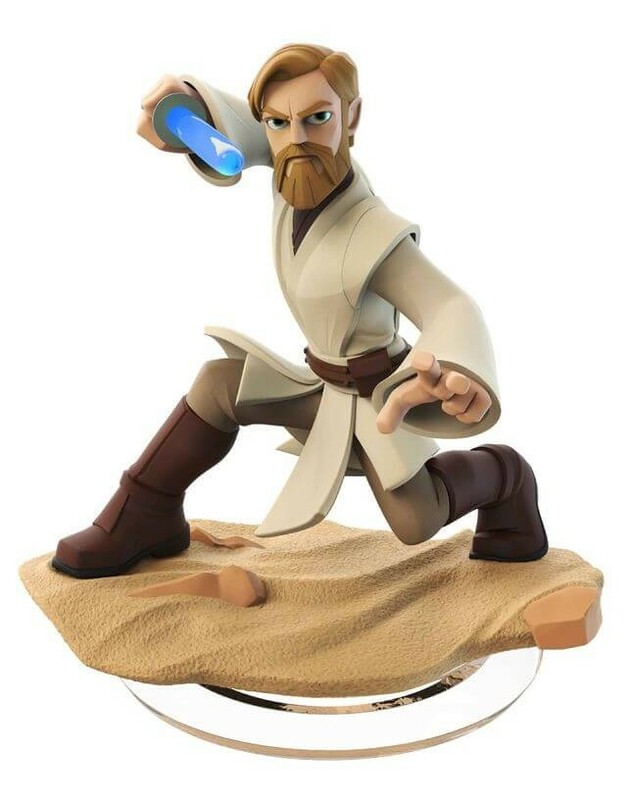 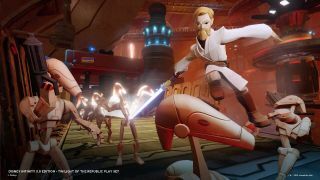 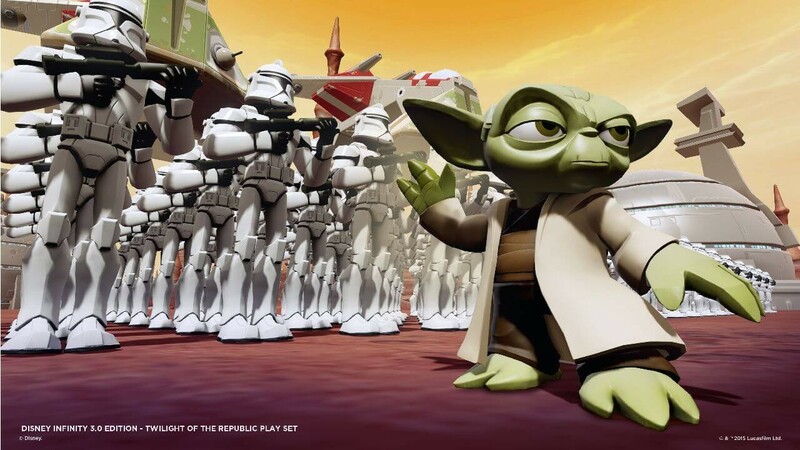 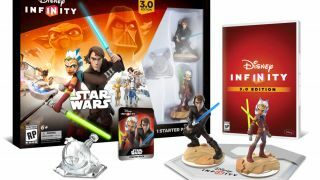 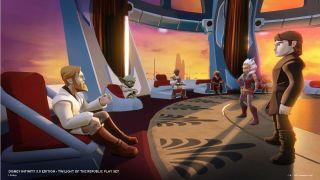 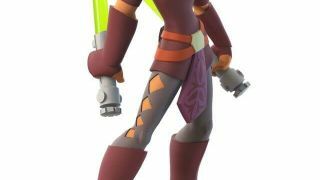 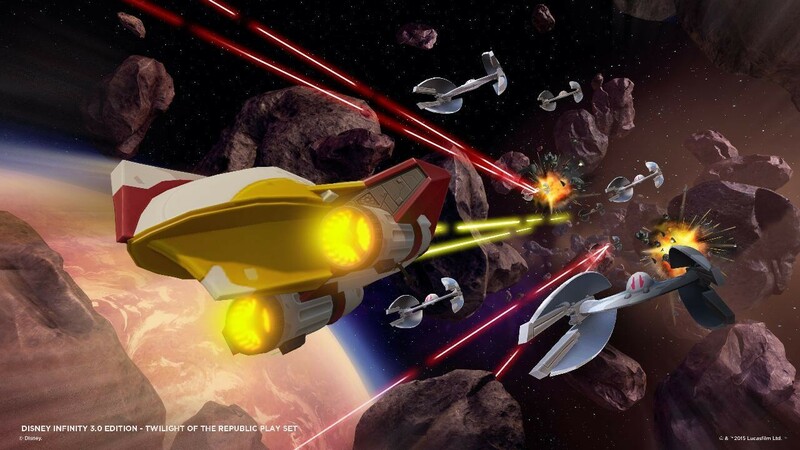 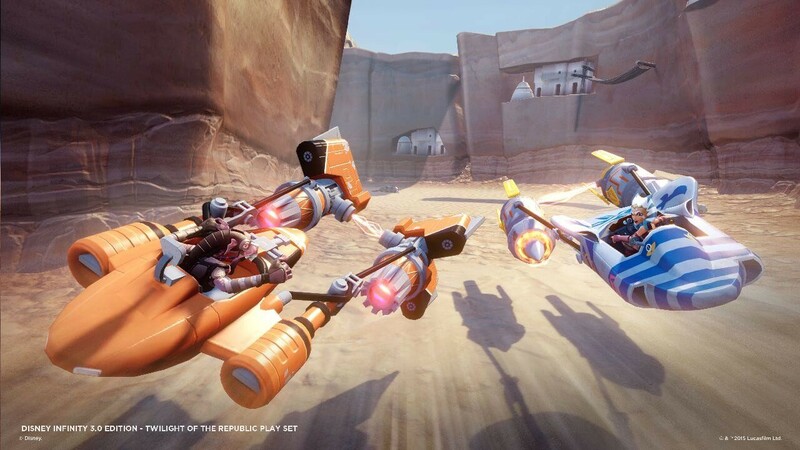 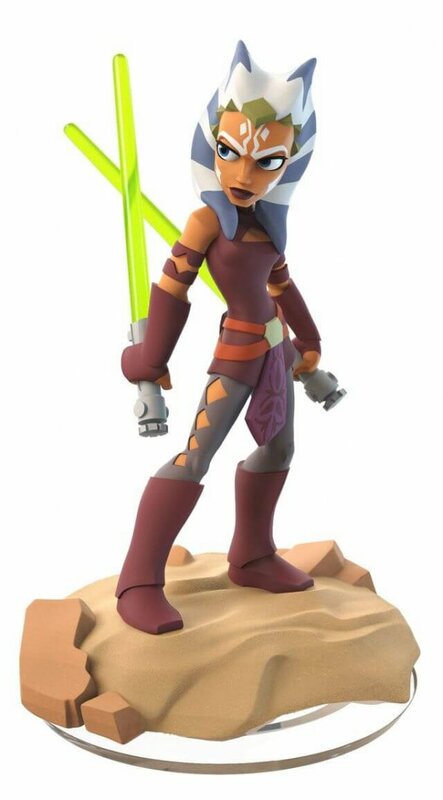 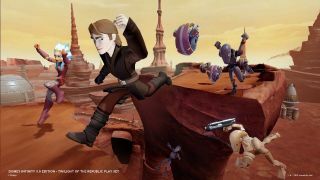 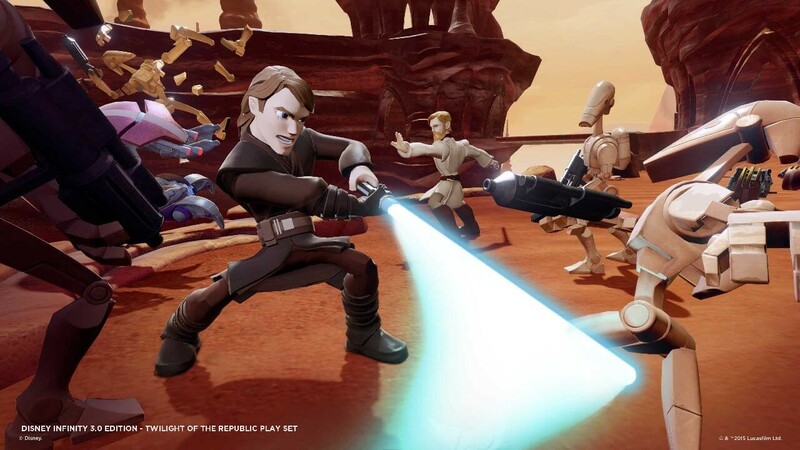 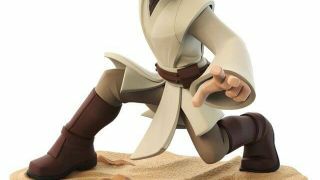 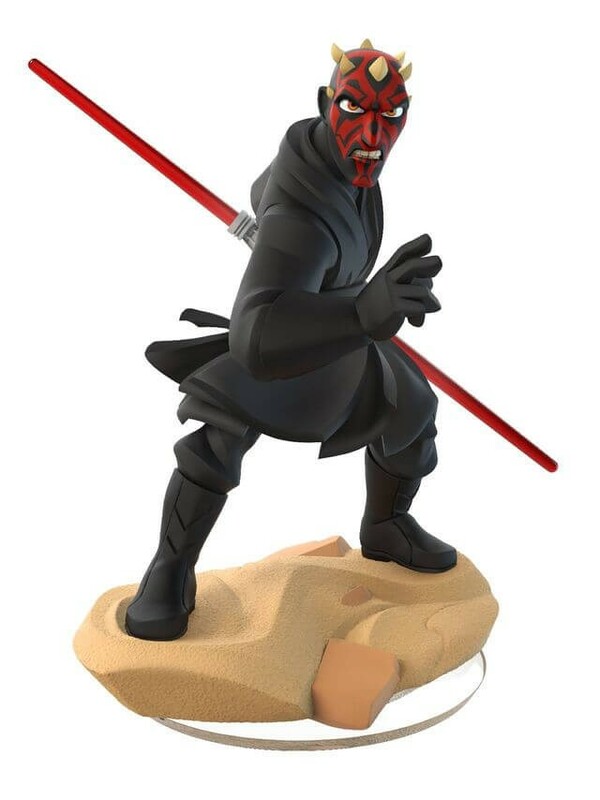 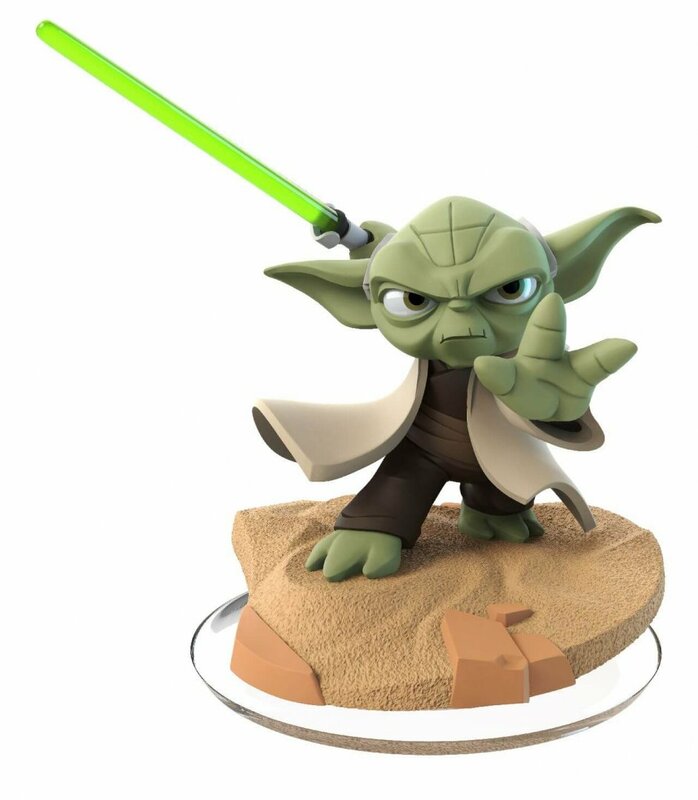 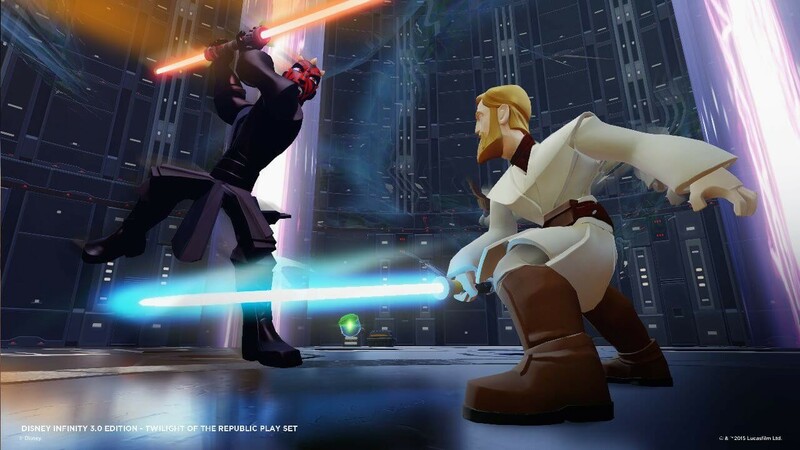 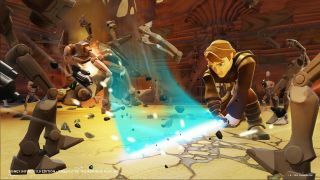 Now Star Wars fans young and old can experience the universe through Disney Infinity 3.0 Edition and the large amount of content surrounding it. 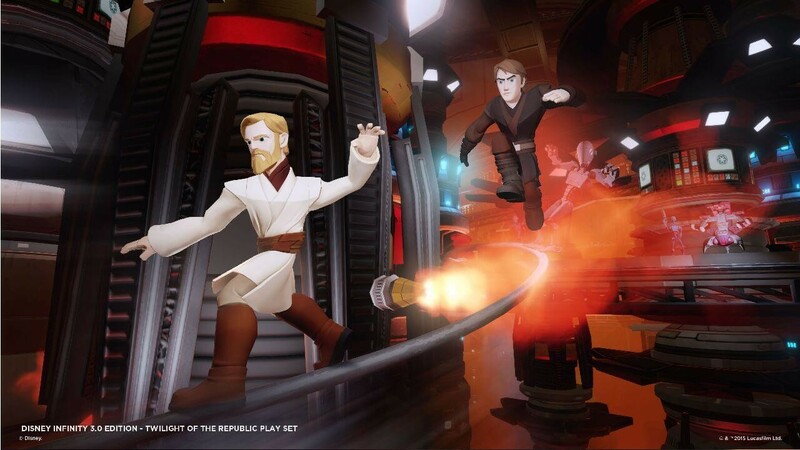 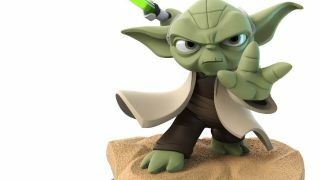 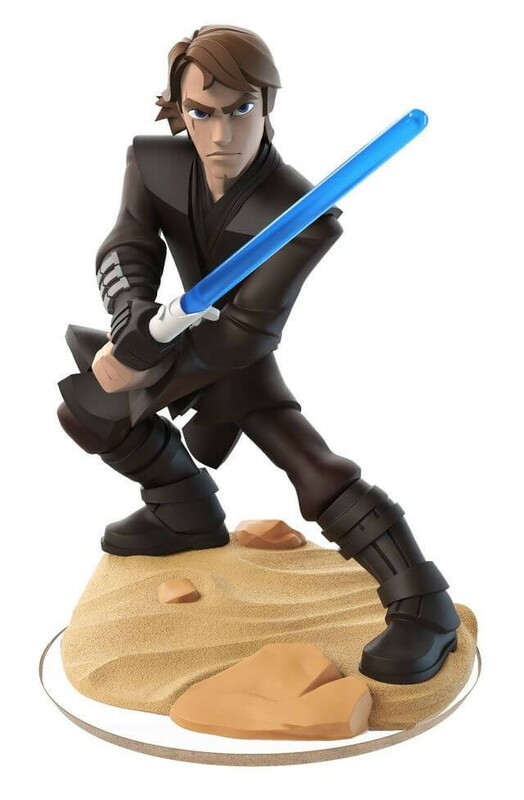 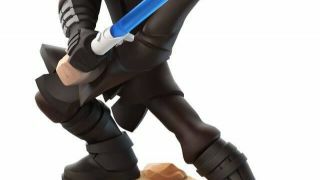 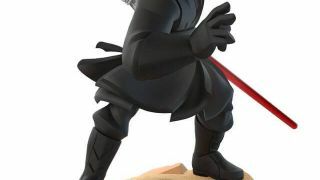 Recently, Disney released tons of screenshots for two of the three Star Wars playsets coming up. In total, there will be three different playsets coming to 3.0 featuring three different eras of the Star Wars canon: the Episodes I-III era, the Episodes IV-VI era, and the Force Awakens era. Disney Infinity 3.0 Edition will be available for PlayStation 4, Xbox One, Nintendo Wii U, PlayStation 3, and Xbox 360 this coming fall. More on the release date and The Force Awakens content might be coming at E3 this year, so don't stray too far away.